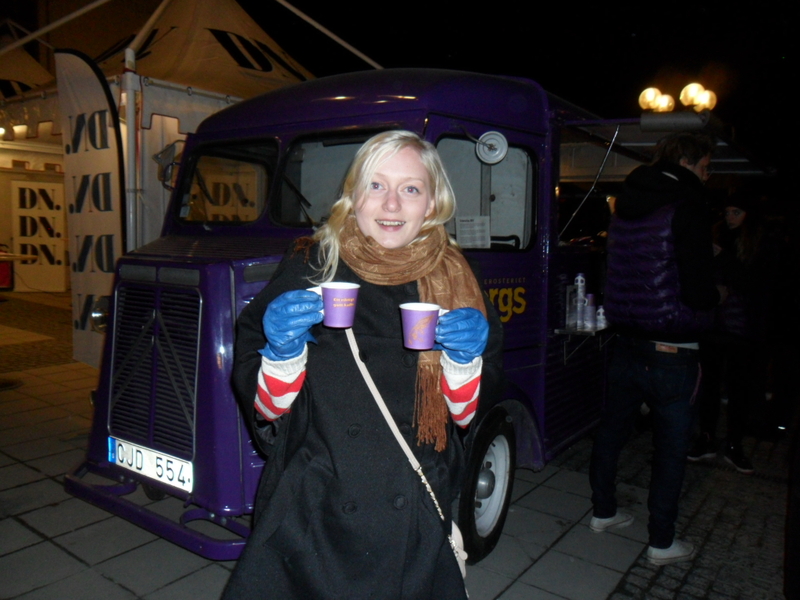 Last nigh me and my siblings went into town for the evening and participated in an event called “Kulturnatt Stockholm”. It is an event where they want to pay attention to culture in Stockholm, so a lot of museums were open and special tours and events took place at them. The event started at 6 pm and continued until 12pm. Everything was free and you could easily go by bus or boat to all the places that were open. 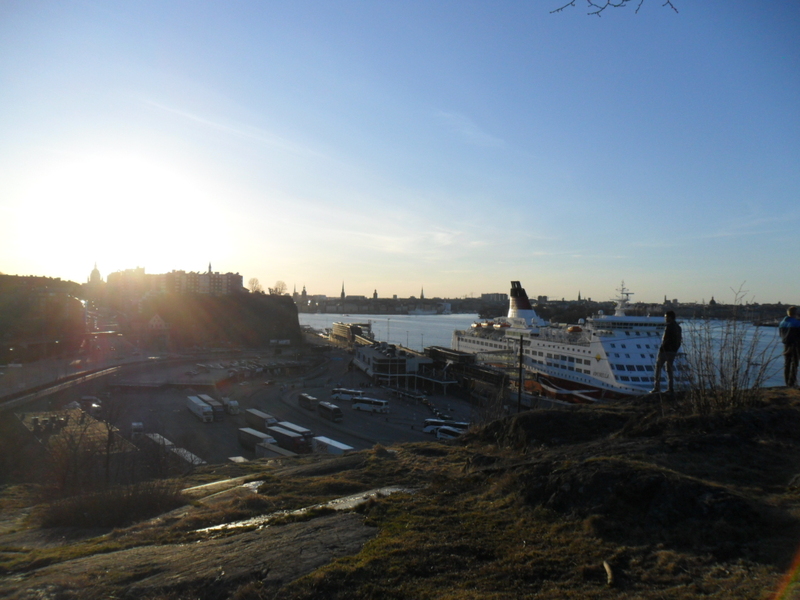 I stared the evening at “Fåfängan”, looking at the sunset and waiting for my siblings. At first we visited the tramway museum in Stockholm to see a theater group guiding us through Stockholm in different times by singing and acting. 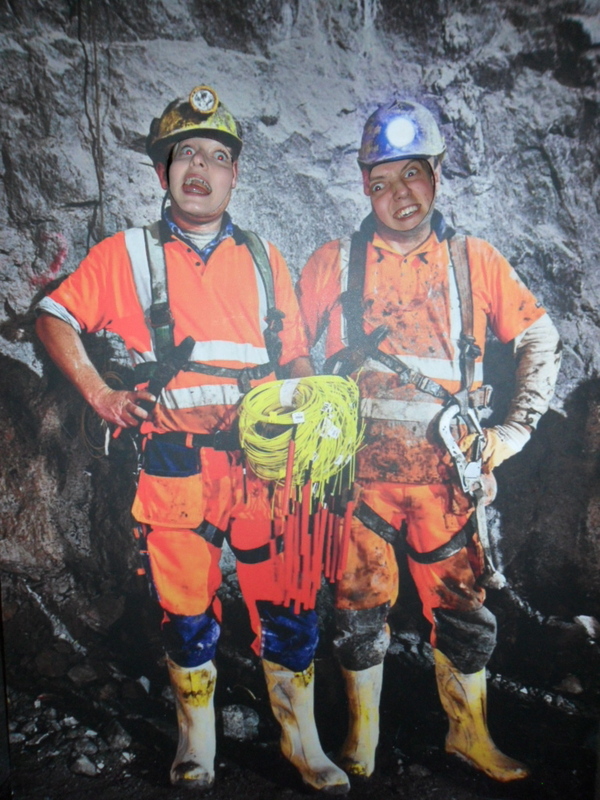 My siblings saw the opportunity to become construction workers. 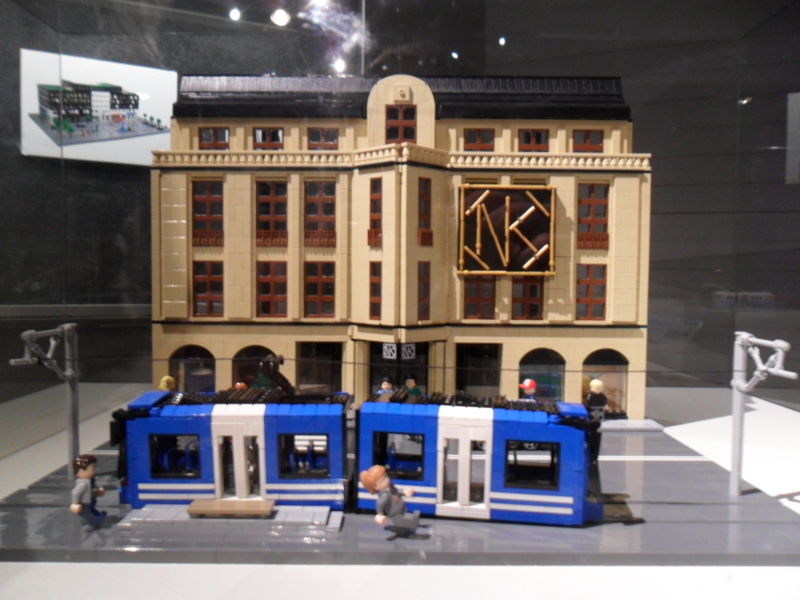 The museum also had a cool exhibition where they showed different places in Stockholm, made of Lego. Here is the department store called “NK”. 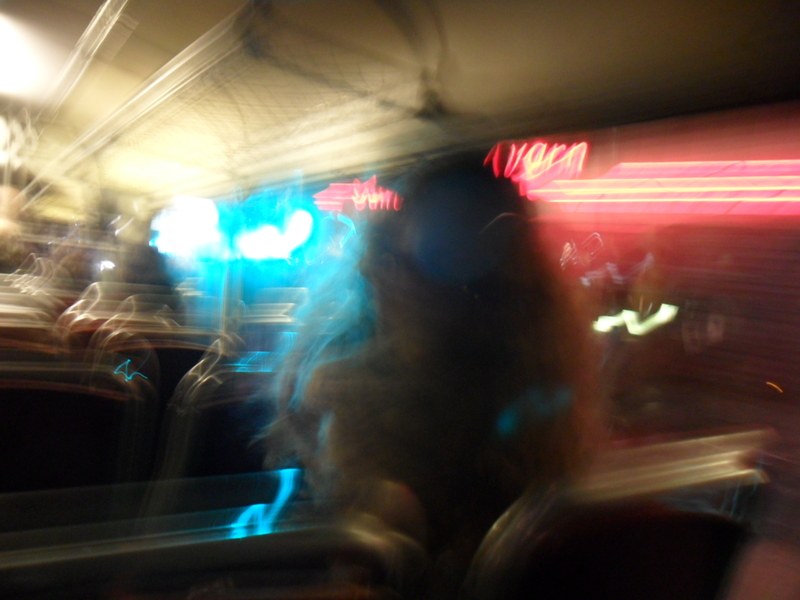 After some waiting, due to one of the old busses stopped working, one bus arrived and we could go on a ride through Stockholm. 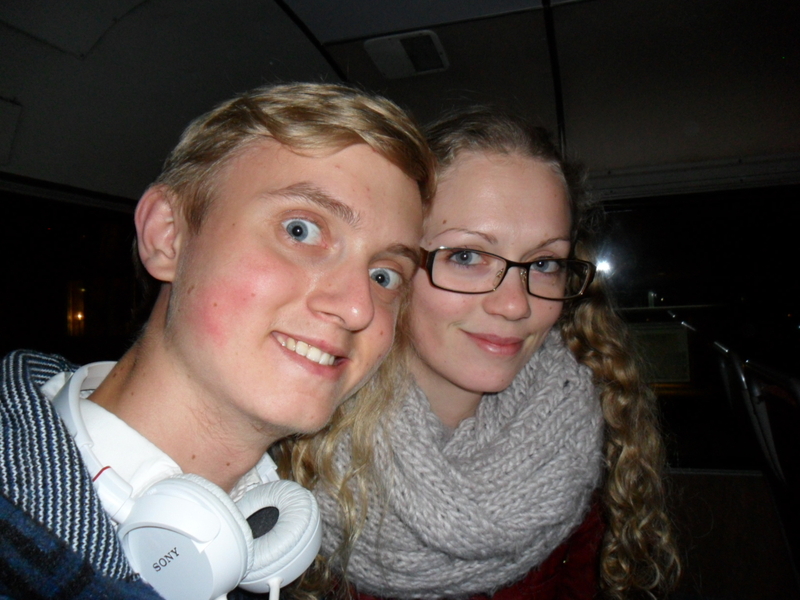 Our first thought was to take the bus directly to Slussen, by my brother thought it would be funnier to go on a longer ride. 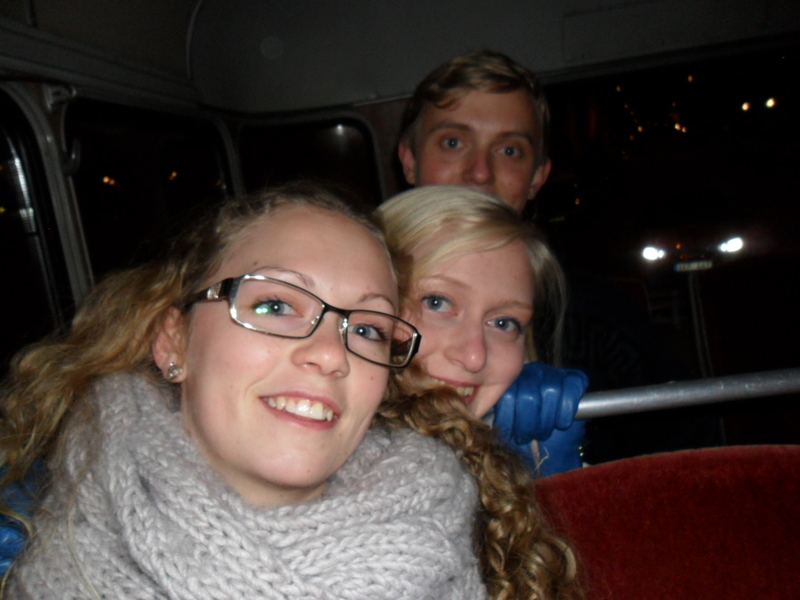 We ended up sitting on the bus until it was back at Slussen, after going around the whole town. All three of us, strange as usual. 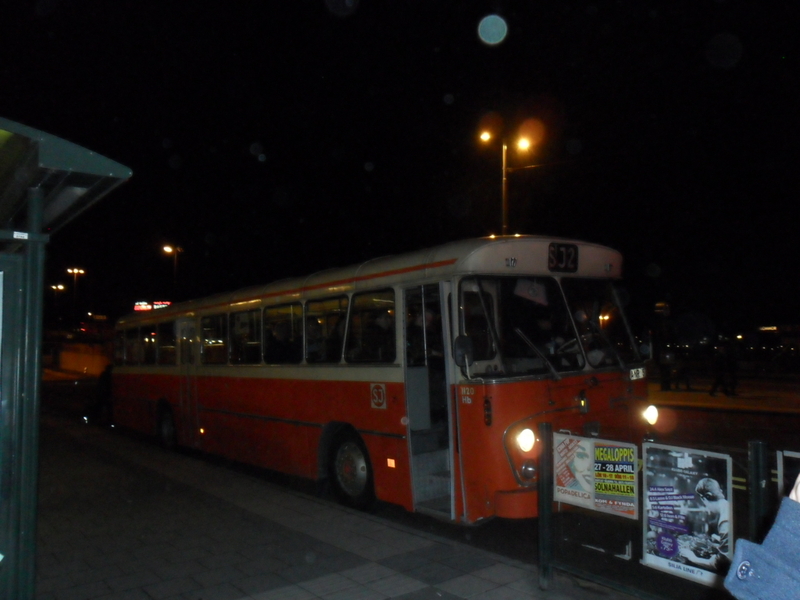 Say bye-bye to the bus! My sister is enjoying both her and my cup of free coffe. 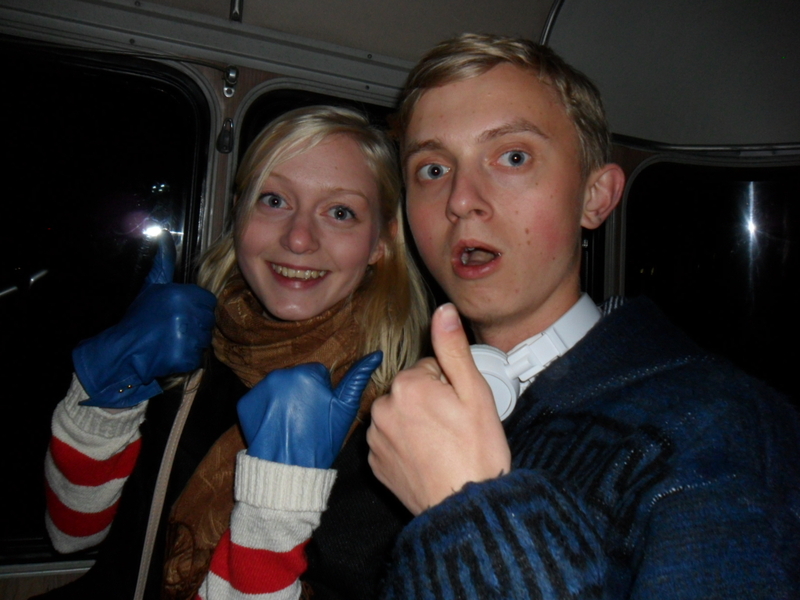 When we arrived home after a fun evening my siblings wanted ice that tasted like candy. Lucky for me, I could get some of the left-overs from the dinner, pasta and tomato sauce. 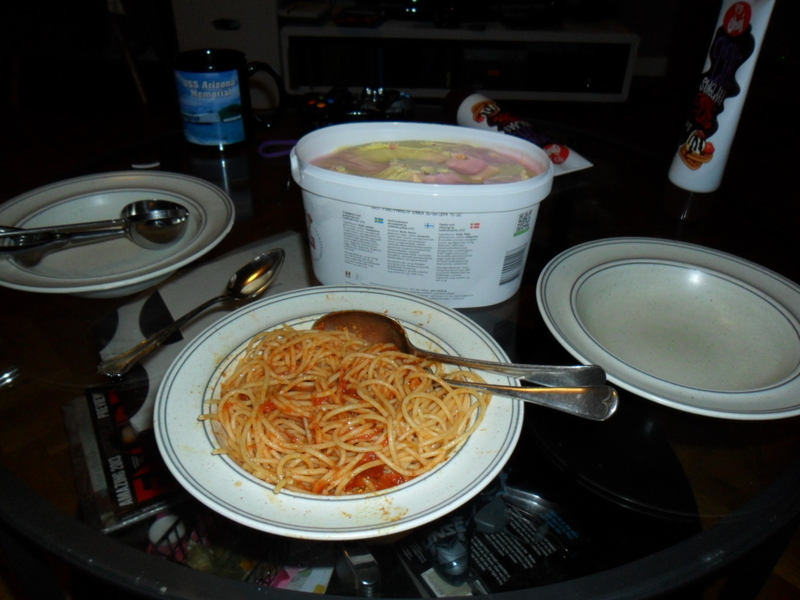 This was 11pm xD But I was hungry and the pasta tasted very well! 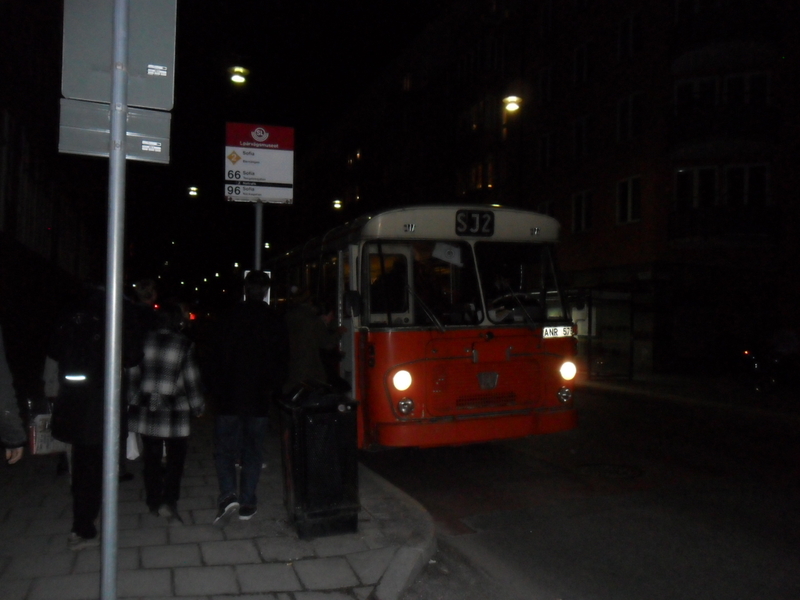 This entry was posted in My life and tagged Busses, Evening, Events, Food, Kulturnatt Stockholm, Museums, Siblings, Spårvägsmuseet, Stockholm, stockholm by night, Sweden, Trams, tramway museum, transportation. Online Source For Fans Of Matthew Gray Gubler!